Political newcomer Thierry Baudet stunned the Dutch political scene on Wednesday with a victory in provincial elections. Thierry has been in politics for less than two years. Baudet is a populist who ran against the Vvd and cda and their failed agenda. The former academic is anti-EU, anti-immigration and a climate change skeptic. 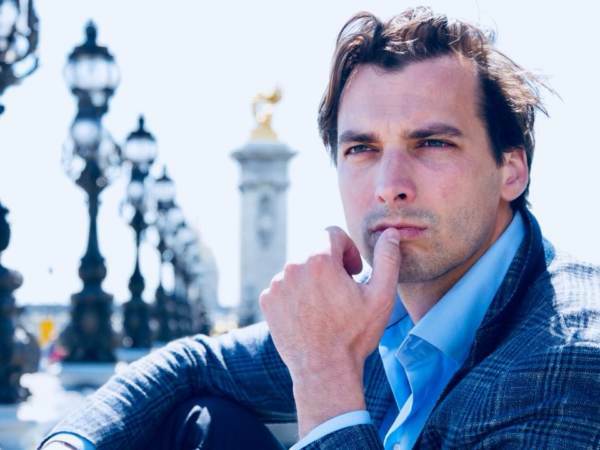 A former academic with a love of classical allusions and naked poolside Instagram photos, Thierry Baudet has stunned the Dutch political world with his victory in provincial elections. 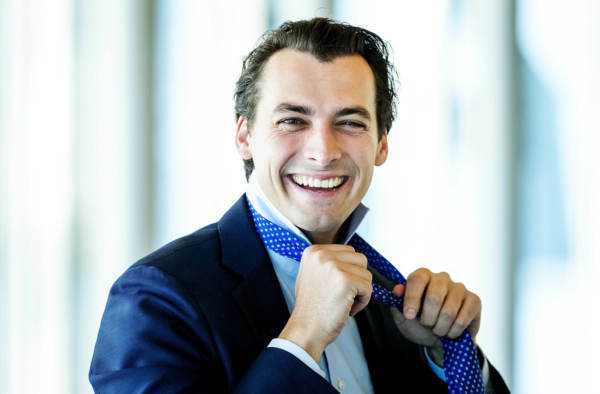 The latest in a line of flamboyant Dutch populists, 36-year-old Baudet and his Forum for Democracy party have been on the scene for less than two years. He has used good looks and social media to soften the edges of a strong anti-immigration, anti-EU and climate change-sceptic message that echoes other right-wingers across Europe. But he also has a history of controversial utterances and alliances that have led critics to describe him as the telegenic European face of a Donald Trump-style alt-right politics. As you can tell from their smears the left HATES him.